REVIEW: Robert Vipond. "Making a Global City: How One Toronto School Embraced Diversity"
REVIEW: Pierre Anctil. 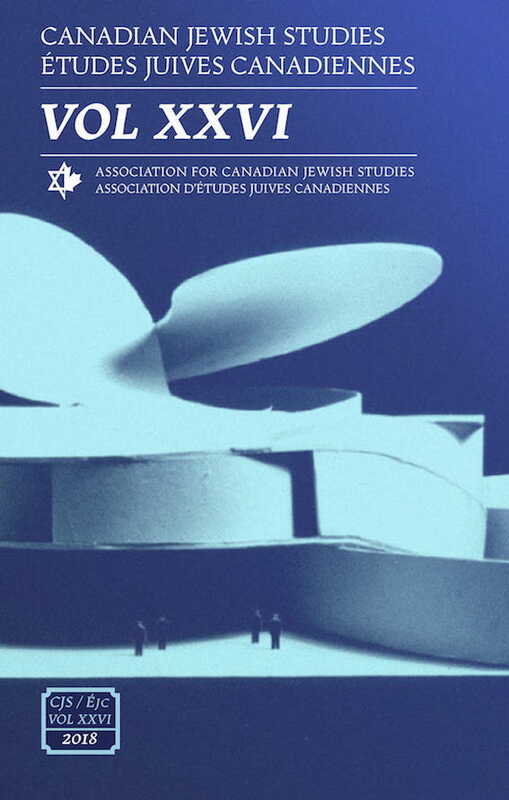 "Histoire des Juifs du Québec"
REVIEW: Ellin Bessner, "Double Threat: Canadian Jews, the Military, and World War II" and Peter Usher, "Joey Jacobson’s War: A Jewish-Canadian Airman in the Second World War"